This is a great idea. If only I had thought of it 3 years ago. QR Codes are everywhere these days. 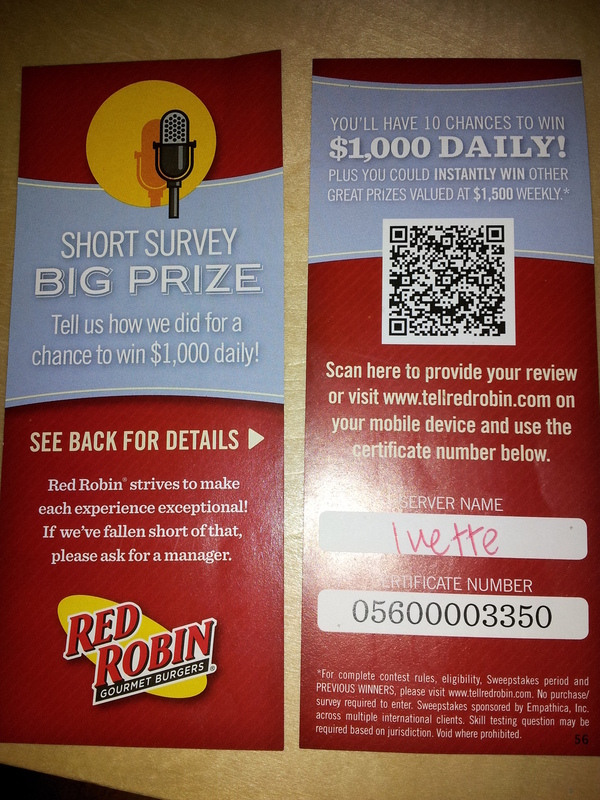 Some people use them well, like Red Robin. Others are out of their minds - QR Codes on TV Commercials. Good marketers use the right tools, the right way for their product. I will be doing a webinar using Anymeeting tomorrow called Quick Guide to Internet Marketing: 9 Tips for Success on the Net. Here are the slides for the presentation. If you are interested in joining the webinar, make sure you sign in early as there are only 200 spots and we've had several hundred people respond. 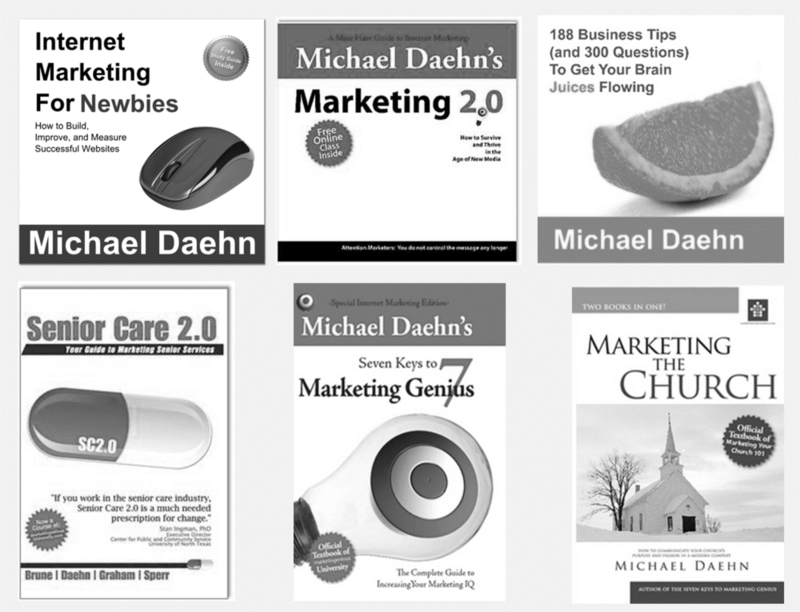 Thanks to Todd Jordan (@tojosan) for his video book review of Internet Marketing for Newbies. The winner of the Facebook Like and Win contest is Kareem Smith. Thanks for liking my author page on Facebook. Let me know which book you want and I will send you an autographed copy. Congratulations Kareem and thanks for your support.